Adrinette / Ladynoir. 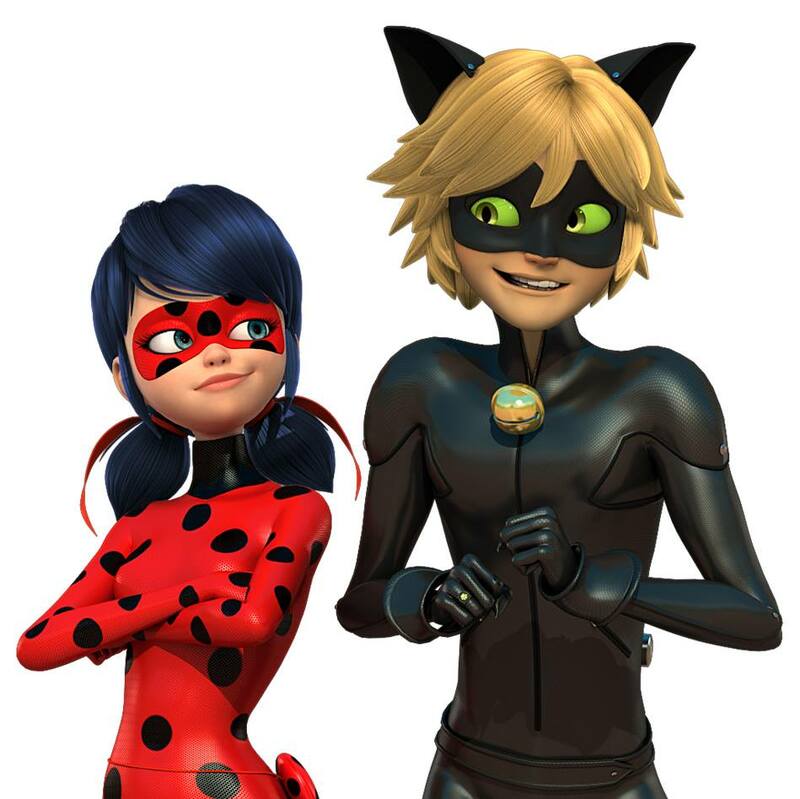 Marinette a.k.a Ladybug and Adrien a.k.a Cat Noir from Miraculous: Tales of Ladybug and Cat Noir. HD Wallpaper and background images in the Animated Couples club tagged: photo otp.